Scott articled at regulatory private non-profit organisation in Toronto where he was exposed to construction and administrative law. While there he successfully handled a number of matters as plaintiff, defendant, and regulatory respondent. 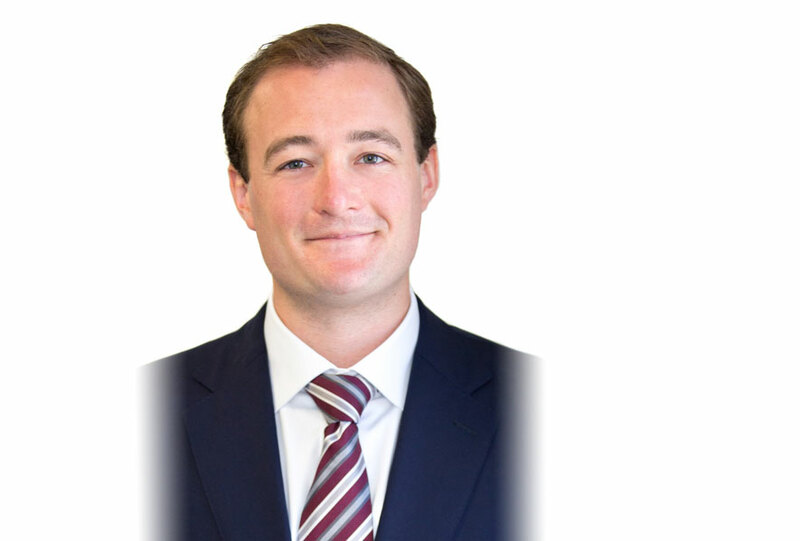 Scott has a passion for a wide variety of legal issues from the environmental to construction matters. Scott's practise is focused on general litigation and finding client tailored solutions to all types of problems.